Syria Solidarity UK and The City Circle invite you to join us for a screening of Syria’s Disappeared. 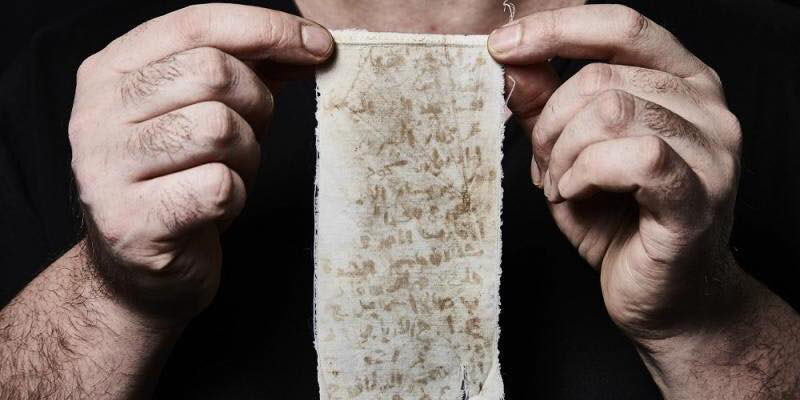 It tells the hidden story of the tens of thousands of men, women and children who’ve been disappeared in Syria. This will be followed by a Q&A with the film’s director Sara Afshar. The evening will end with a beautiful musical performance by Sana Wahbaa on the Qanoon, a key instrument in Syrian music. The screening will take place in the vicinity of Arabella Dorman’s art installation, Suspended, which highlights the plight of Syrian refugees. Proceeds will go to the Starfish Foundation and Syria Solidarity UK. The film screening starts at 7pm sharp. ‘Suspended’ by Arabella Dorman. Photo by Tim Ireland, via It’s Nice That.